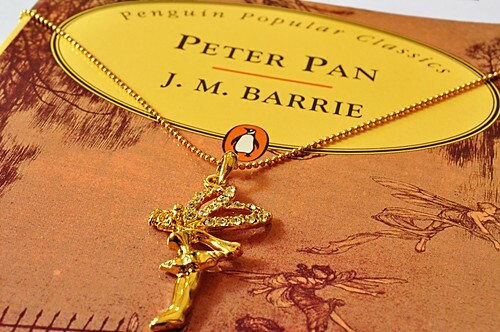 Peter Pan had Neverland, a world of his imagination in which he never had to grow up. We all have something like that, but the beauty of it is not in the things that hook our imaginations as much as in that which knows how to use that magical ability, Tinkerbell. Tink saves Peter more than once, but she also gets perturbed, even jealous when he doesn't appreciate her. Ordinary make believe lets us, like Peter, believe we are at war with Captain Hook - the things that hook our attention. Being lucid in this dream of life is how we can best appreciate the world of our imagination. When we do, it becomes true make believe as we see and truly master how it is put together. To master the imagination we learn how it works, we move from Neverland, a place of respite from things we couldn't help but do (like aging) to a state called Nevermind, where we can live free and clear of limiting thoughts. Here we will learn about the three aspects of imagination, time, space, and motion and the relativity of these in the worlds we create. Ponder that, and be lucid! The text on this page is licensed under a Creative Commons Attribution-NonCommercial-NoDerivs 3.0 Unported License.